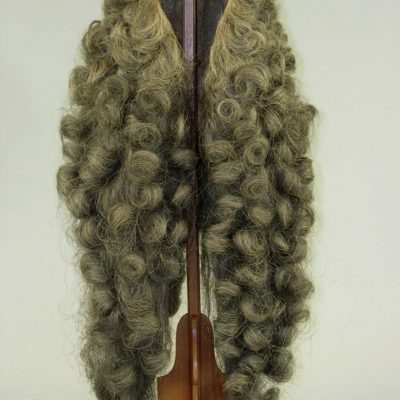 In fashion, Eighteenth century has never stopped to inspire. The overwhelming decorations, extreme volumes and the push for lavishness that are at first glimpse often associated with it keep recurring on catwalks and as inspiration for editorials in magazines as well. Recently, Raf Simons went back to that precise moment in history, when he designed a narrow-fit pink jacket with contour decorations for Christian Dior a/w 2014-15 couture collection, as Jean Paul Gaultier did twenty years before for his menswear line for s/s 1994. For John Galliano it has been a deep pool for inspiration, from where he has drawn many times and for the many lines he directs and directed, including Givenchy, Maison Margiela and Christian Dior, whose founder also was also fond of that exuberant century. 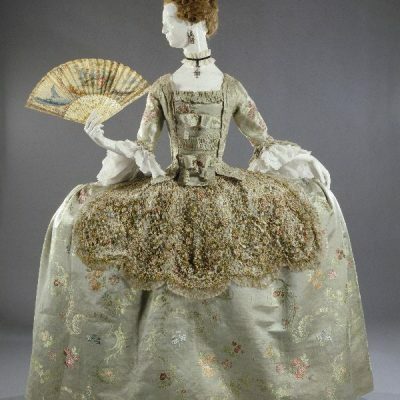 In 1998, Richard Martin, then curator of MET’s Costume Institute, addressed this topic in an exhibition entitled ‘The Ceaseless Century’, very well capturing with this title the enduring allure the Eighteenth century has on fashion designers. In the exhibition the curator argued, in fact, that the atmosphere for lust and excess that was expressed in the costumes and styles of the century never stopped to influence and inspire fashion in the following ones. Beside the Costume Institute own collection’s of Eighteenth century clothes, in the exhibition the curator decided to include pieces from the Nineteenth and Twentieth century as well, to show the correspondences between each dress, illuminating how the ceaseless century was evoked and took form in its aftermath. 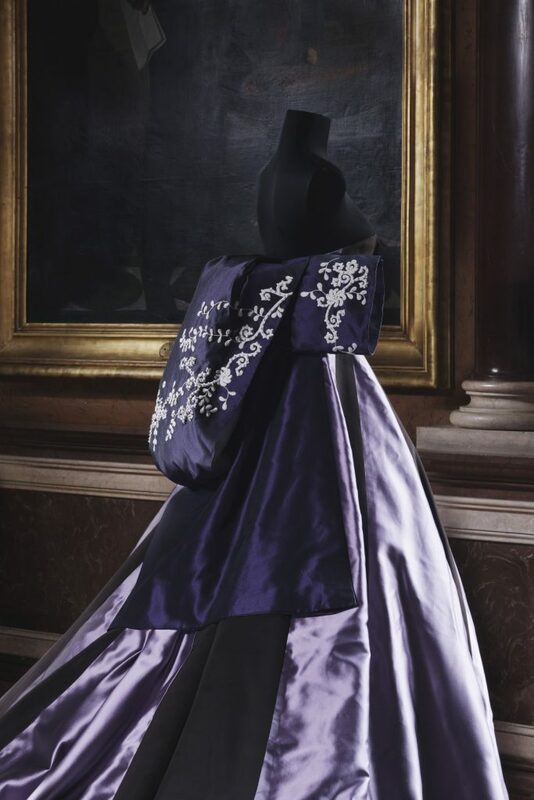 The exhibition featured designs by Worth, Drécoll, Cristobal Balenciaga, Christian Lacroix, Karl Lagerfeld, Gianni Versace, Vivienne Westwood, all mounted up to show the continuity of a century whose grandiosity still holds its fascination over fashion. 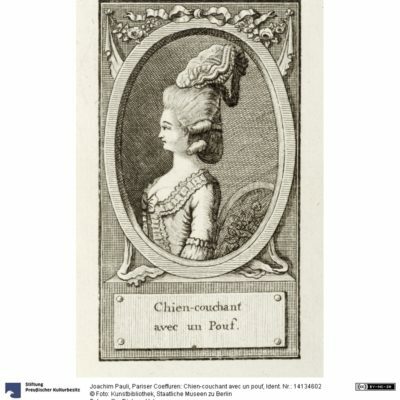 As mentioned earlier, it is clear how the Eighteenth century is still a period in time where designers can refresh the sometimes-weary zeitgeist with a magnificent and sometime impossible feeling for excess and lavishness that still has no comparisons. In this sense, those who glance back at this moment in history are not made drowsy and kept from moving on; instead, as Richard Martin pointed out, the ‘ceaseless century’ never ceases to infuse a renewed exuberance on those who dare to look back and linger on its memory. We make it easier for fashion GLAMs and brands to get better value from their heritage assets by opening them up and connecting with new audiences.